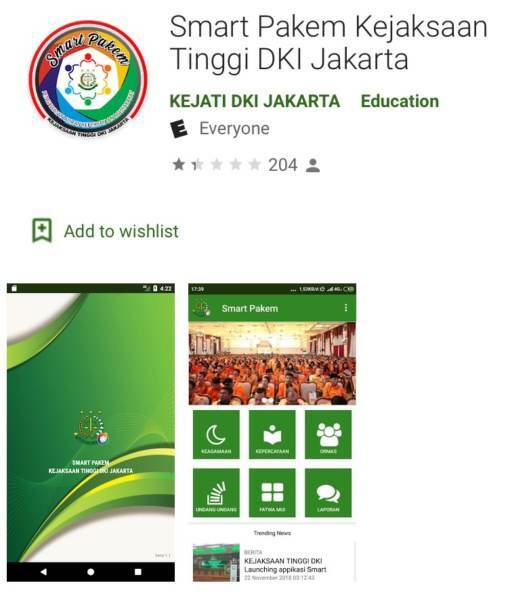 Google approved a new Android app called “Smart Pakem,” which would help Muslims in Indonesia report their fellow countrymen if they dare commit blasphemy, or insult Mohammed or Islam. 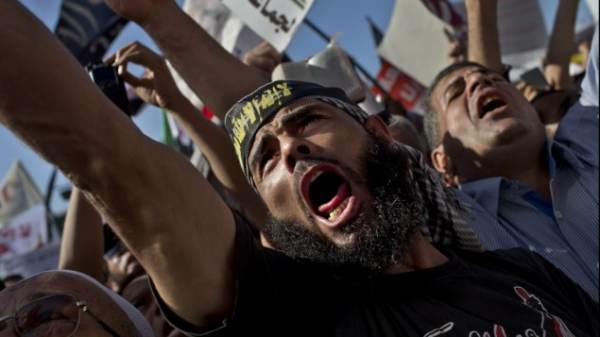 While Google is busy silencing, deplatforming and punishing Christians and conservatives, they are happily advancing Sharia law across the world. The new app, “Smart Pakem,” which was first launched in Indonesia last month at the request of the Indonesian government, will allow users and government officials to uphold Sharia law and target and report people who hold “misguided” beliefs in violation of Islamic law, which forbids insults of Islam, insults against the Prophet Mohammed, or the recognition of any other religion besides Islam. The Code’s Article 156(a) targets those who deliberately, in public, “express feelings of hostility, hatred, or contempt against religion.” The penalty for violating Article 156(a) of Indonesia’s criminal code is a maximum of five years imprisonment. Make no mistake, a similar app will be launched in the Unites States eventually. Social media companies are banning people who dare criticize or question Islam – an American was already prosecuted for anti-Islam Facebook posts after Muslims complained.